No matter where I have traveled, as limited as that might be, the one common food theme that seems always present is bread. Just like any other expression of our creativity it is not surprising to see beautiful creations of our imagination continually manifest in bread. In crusty whites or seeded whole grains. 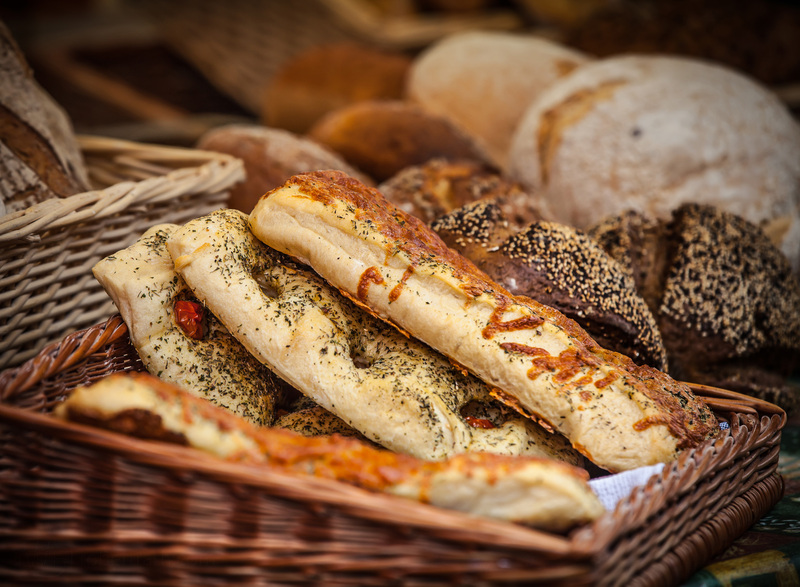 As loafs or toroids, cobs or buns there seem no end to the ways we are able to express our daily bread. Perhaps this is what manner from heaven is really all about, our own creations! Yum. Along with cake, my weakness.